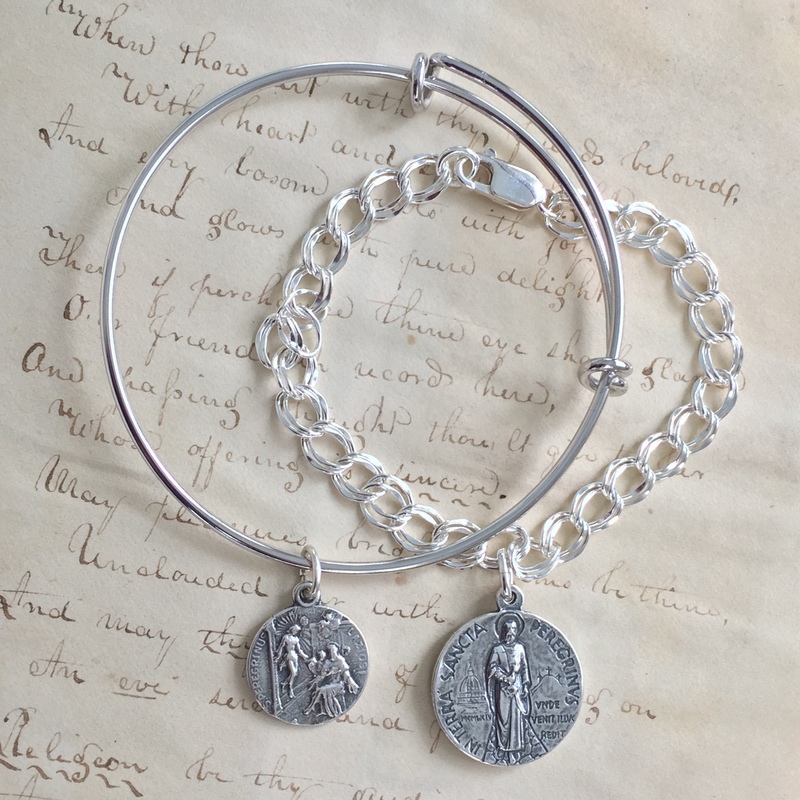 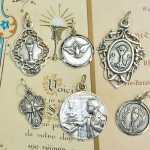 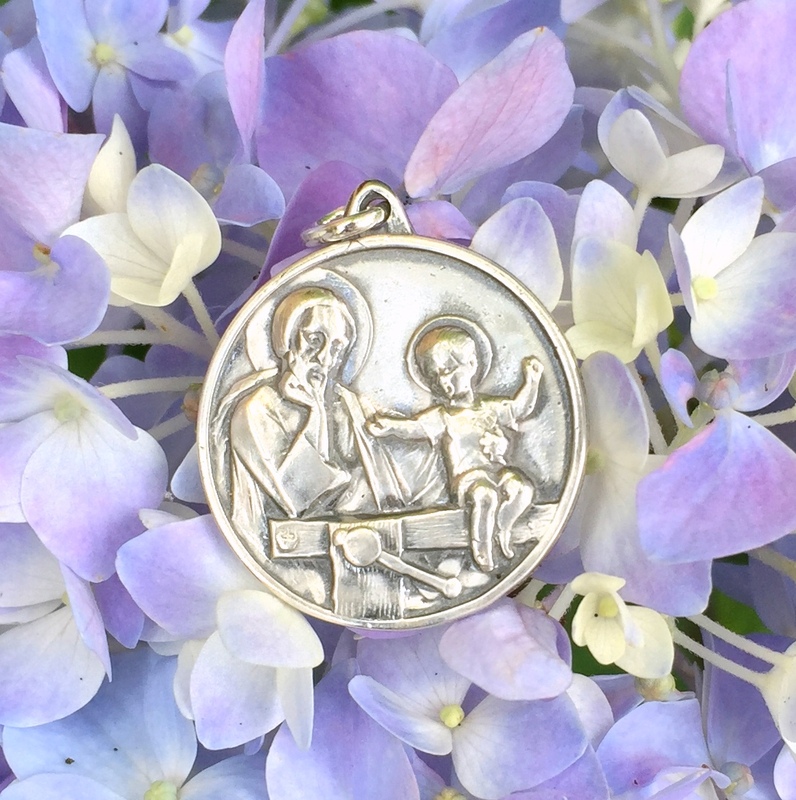 While the most popular way to wear saint medals are on chains and necklaces, there are different ways to wear and display your Catholic faith and have your favorite patron saint be with you wherever you go. 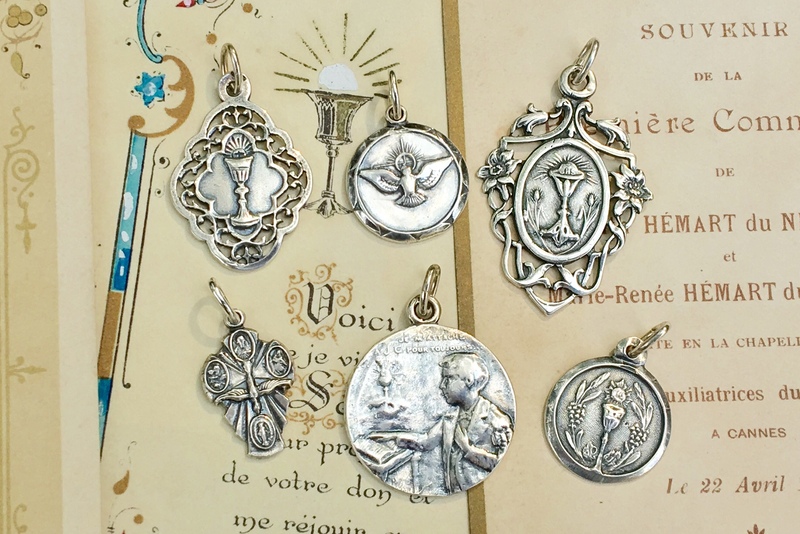 At Rosa Mystica Medals, we carry some of the most popular accessories to wear your medals, but we have seen many other ways they are worn that we’d love to share. 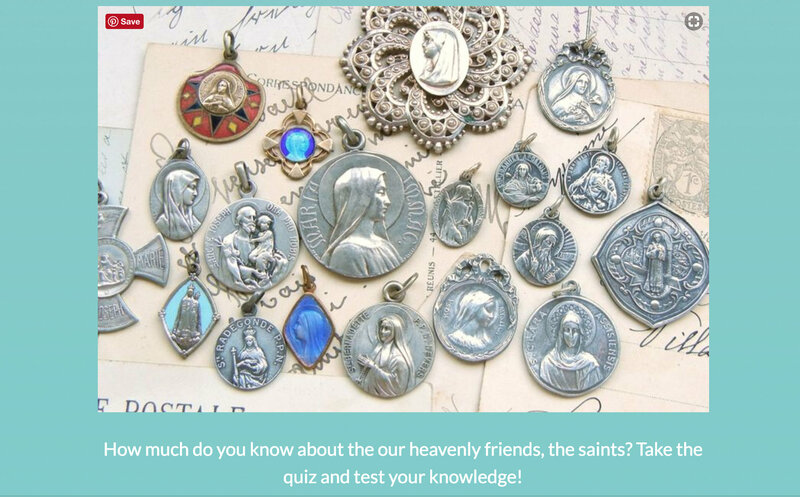 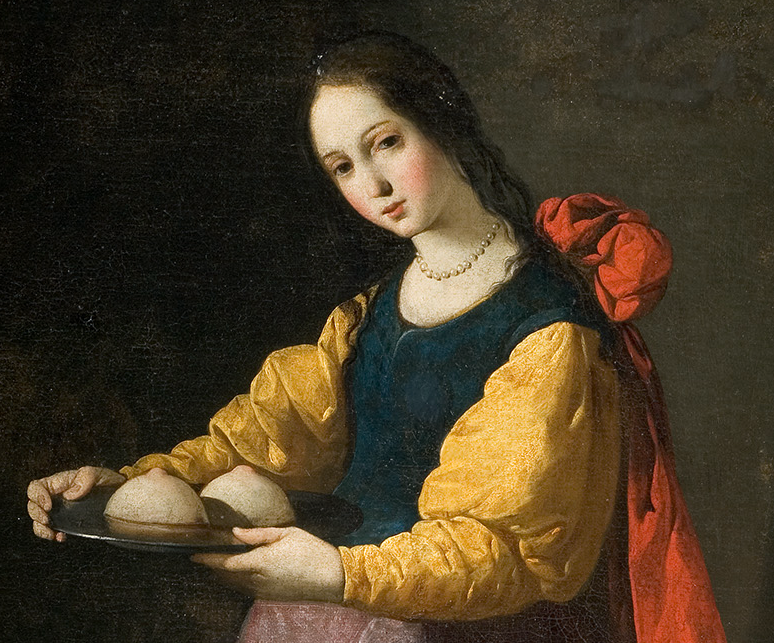 Let’s take a quiz…How Saint Savvy Are You? 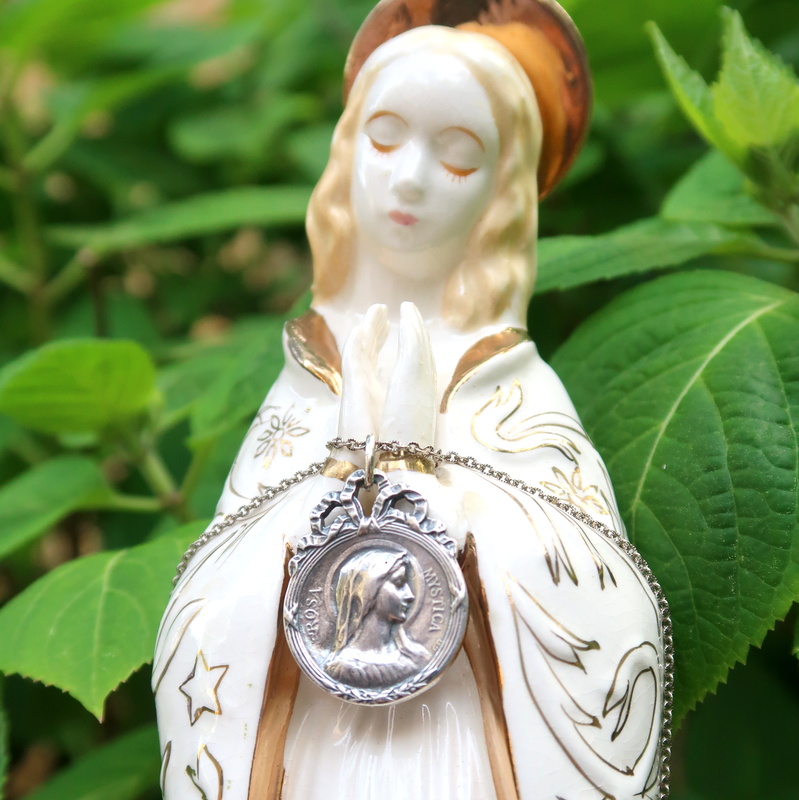 Just click on the picture to play!